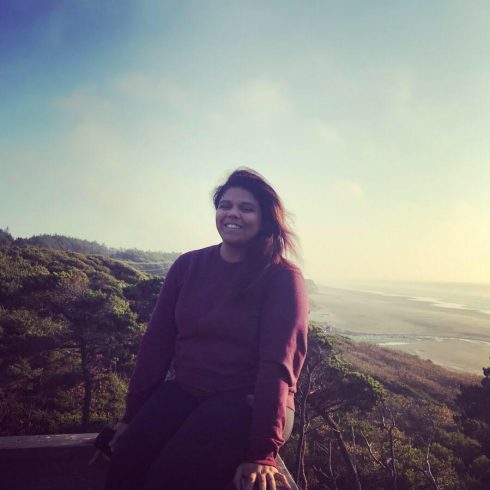 When she was the Director of Multicultural Affairs in the Associated Students of Southern Oregon (ASSOU) Executive Branch, Alexis Phillips was one of four members of color in all three branches of student government. Today, Phillips is All-Student-Body Vice President. After serving as the Clubs and Organizations Senator and then the Director of Multicultural Affairs, Phillips now is working on her vision to re-brand and diversify student government. As a student of color herself, diversity is central to Phillips’ governing style. She explained that her vision for student government this year is committing to ensure representation for marginalized communities. 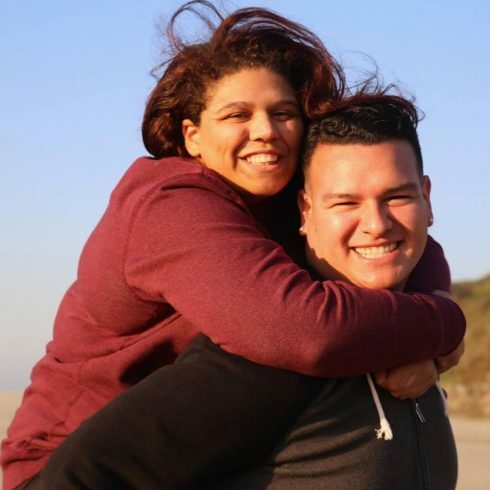 Representing marginalized communities is a platform in line with the Southern Oregon University’s Strategic Direction number four surrounding equity, diversity and inclusion that she and Vice-President Danny Hernandez ran on during last Spring’s election season. Part of Phillips’ role as president is sitting on the Diversity, Inclusion and Oversight Committee and the Bias Response team. To Phillips, diversity is a major part of her re-branding aim because not enough people are aware of the resources that student government can offer. 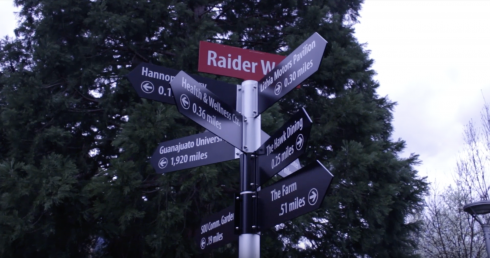 She explained that a re-brand aims at making sure all students are aware that their representatives play a major role in finding out how to be involved in the SOU community. Being in lower positions of power before, Phillips always had somebody to go to for support when needed. Now as president, she hopes that students will feel comfortable coming to her. Phillips hopes her presidency will inspire others, especially people from minority groups, to take the leadership they learned at SOU and apply it where ever they go. Phillips is optimist that student government will become more diverse, and she is committed is to making sure minority students have more representatives in committees and Senate while also to making sure the student government is providing minority students the opportunity to use their voice. She is working at the state level through Oregon Student Association (OSA) to urge other universities to do the same. 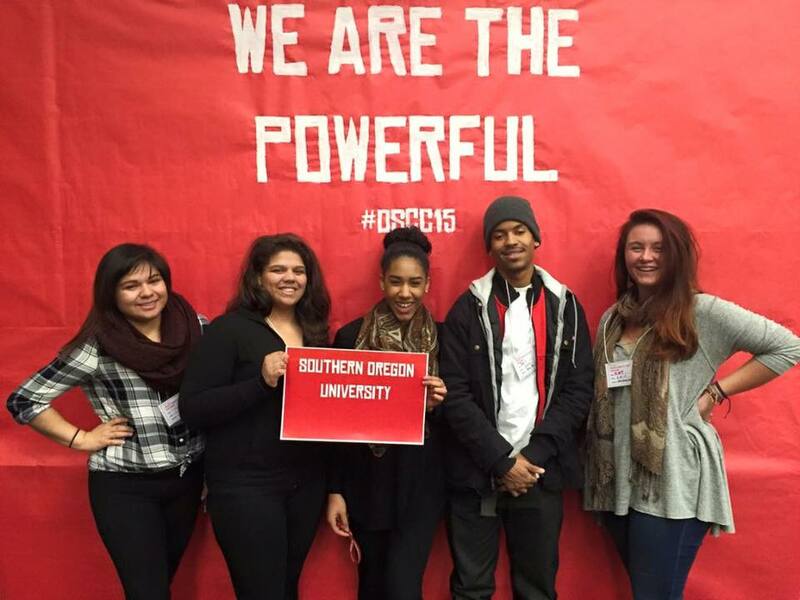 “Southern Oregon University is the university for the future” she exclaimed. Phillips has devoted a lot of her energy to diversity and equity: she is Staff Manager at the Multicultural Resource Center, having been involved in that for three years, and she was Director of Marketing for the Black Student Union (BSU) her Freshman and then was president her Sophomore and Junior years. Phillips is a Business Major with a concentration in Management and a minor in Communications. After graduation, she hopes to use her skills in business and communication in conjunction with diversity experience to work in Human Resources in the entertainment industry. 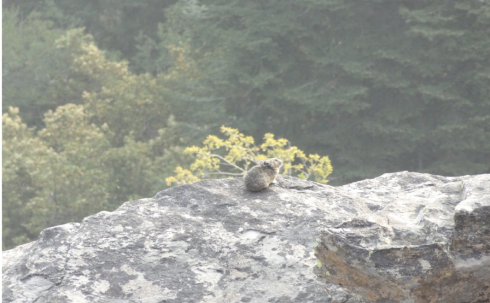 *Editor’s note: This piece was updated to make corrections to mis-named titles at 10:18 a.m.